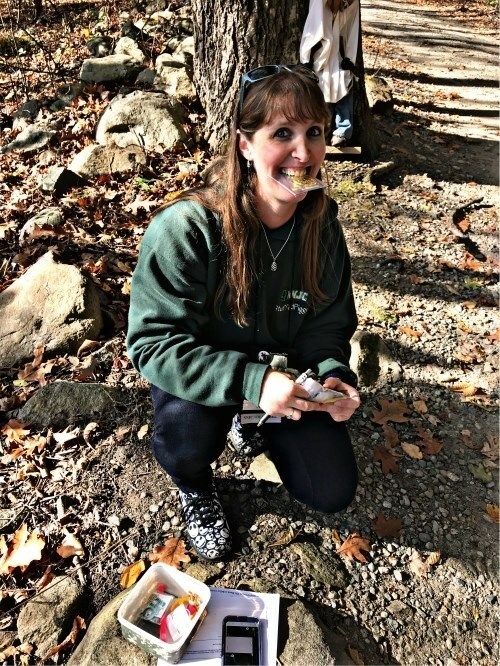 Come join the entire New Jersey Geocaching community as The Northern New Jersey Cachers, NNJC and Central Jersey cachers. CJC, hosts the 4th Annual area Metro Gathering Event !! 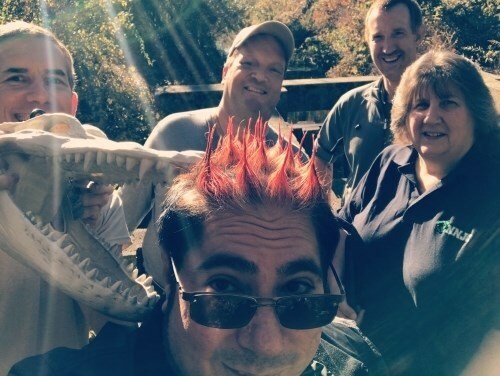 Geocachers from across the United States and beyond are invited October 28th, 2017, to attend this annual fall Metro Gathering Event. We have had Geocachers attend for all over the United States, Canada and many international geocachers! Come and Gather in this Metro area with all the local Geocaching clubs from New Jersey, New York, Pennsylvania and the Mid Atlantic States. 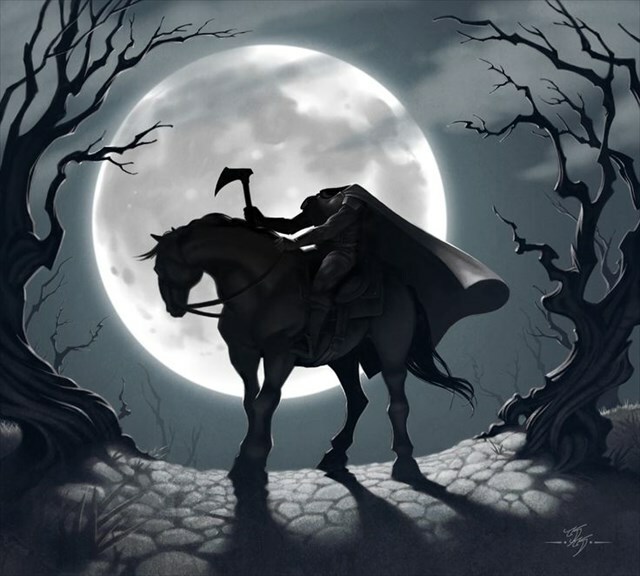 Come see the once thriving historic town of Waterloo Village being restored to it's former glory, as we make the 2017 Metro gathering The Legend of Sleepy Hollow Theme! 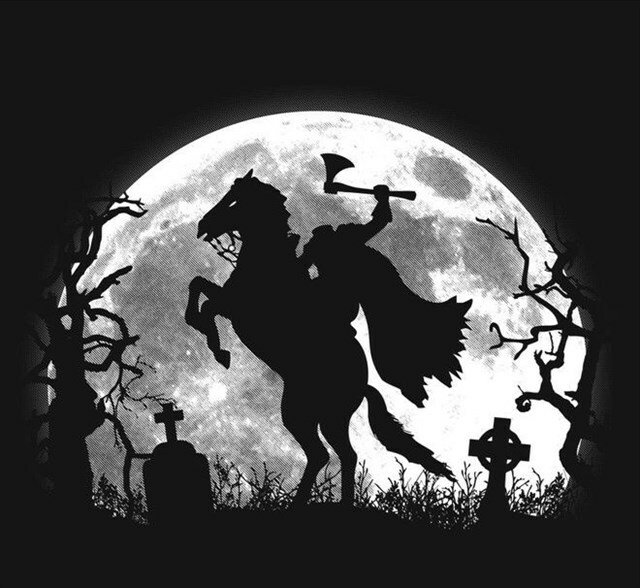 Come get into the Halloween Spirit and walk among the jack-o-lanterns, Ghosts and Goblins, as the spooky deserted old village comes alive for All Hollows Eve weekend! 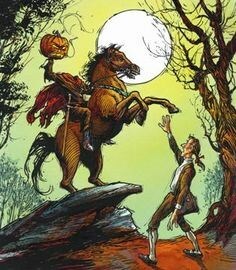 Come in costume and become part of the spooky things roaming the village, carve a jack-o-lantern for a prize or perhaps you'll become part of the Sleepy Hollow folk lore ! We are very proud and excited to hold the 2017 Metro Gathering event at one of New Jersey's premier historic locations. We have partnered with the New Jersey division of Parks and Forestry and secured the beautiful Waterloo Village Historic Site, located in the scenic rolling hills of Northern New Jersey. 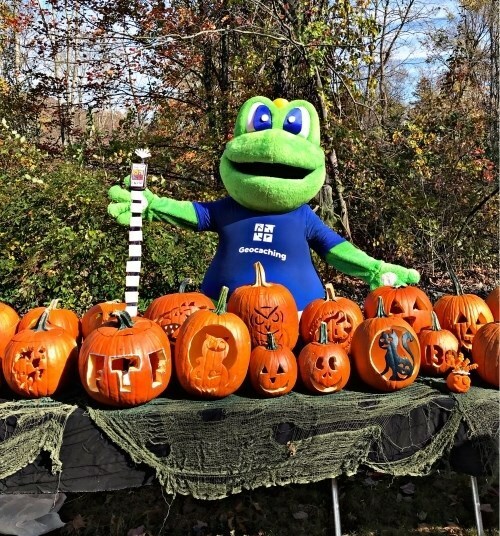 THE JACK~O~LANTERN CONTEST IS BACK! 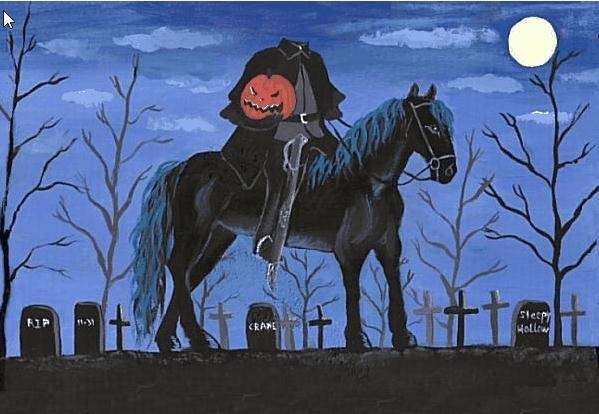 Note: Please carve and donate your creative Jack O Lantern to be used for Waterloo Village's Halloween decorations, prize details are available on the website! Group Shop with some of the awesome event organizers! Lynzie with the Golden Coin!